Now you have the chance to explore the world of the human towers ? 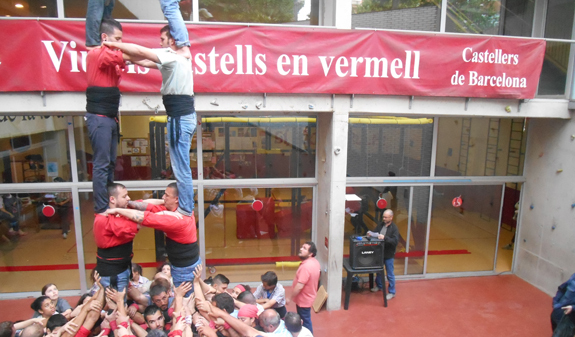 castellers ? in a unique and exclusive way. The human tower associations ? colles ? 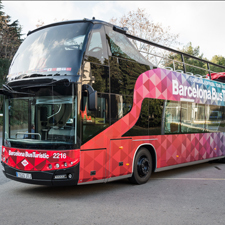 will host guided tours of their premises. Seeing them rehearse and, most of all, joining in, is a thrilling experience! 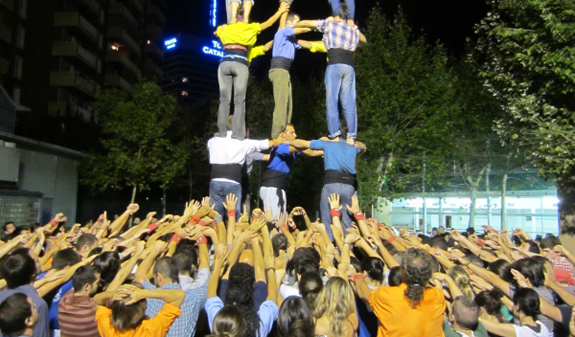 The human towers "castells" are one of the most authentic and unique cultural manifestations in Europe and consist of the building of human towers up to nine and ten tiers high. Do you want to find out about these everyday people who are able to do extraordinary things? Do you want to find out first hand what it means to be a casteller? 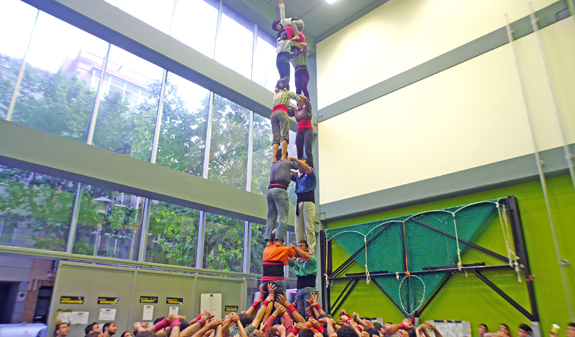 You'll be able to see a rehearsal and find out about the world of castellers accompanied by a member of the team. If you wish, you will also be able to join the pinya (base tier) of a tower. 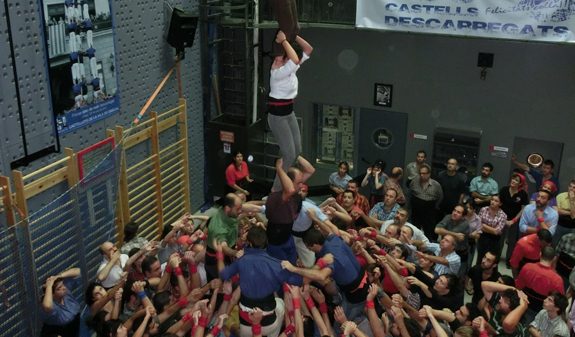 possibility of forming the base tier of a human tower. a light snack and drink. March: 8 and 15; at 8pm. April: 5, 12 and 26; at 8pm. May: 3, 8, 9, 10, 15, 17, 24, 29 and 31; at 8pm. June: 5, 7, 12, 14, 19, 21, 26 and 28; at 8pm. July: 3, 5, 10 and 12; at 8pm. 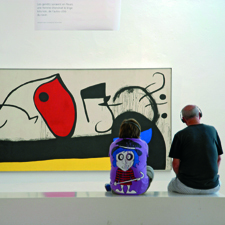 Colla castellera de Gràcia: Can Musons, carrer Alzina 7. Metro: L4 Joanic stop, L3 Fontana stop; Bus: 39 and 114.